Christian Dior Homme Parfum 75ml/2.5oz 2018 Batch Hard to find! Dented SEALED! Christian Dior Homme Parfum 75ml Parfum Tester Authentic & Fast from Finescents! 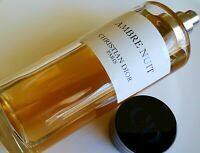 Christian Dior Homme Parfum 75ml/2.5oz Sealed, Authentic & Fast from Finescents! jpseast57 has no other items for sale. 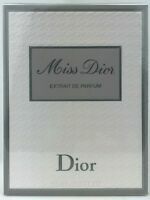 Dior Miss Dior EXTRAIT DE PARFUM 15ml/.5oz Sealed Authentic & fast Finescents! Goods as described. Prompt delivery. 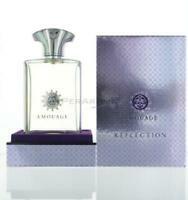 Excellent Seller Fast Ship !! Great Cologne Just As Described !! Thank You !! Great seller 100% authentic products will definitely be doing business again! Shipping was fast and the item was exactly as described.